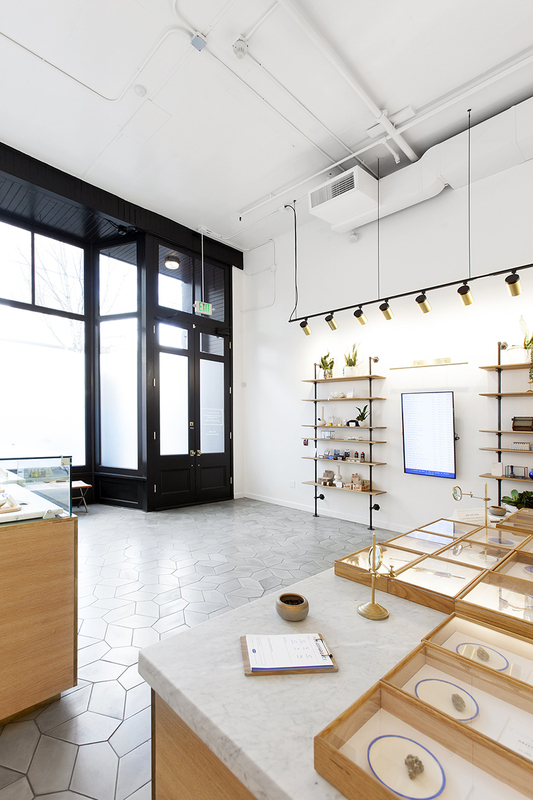 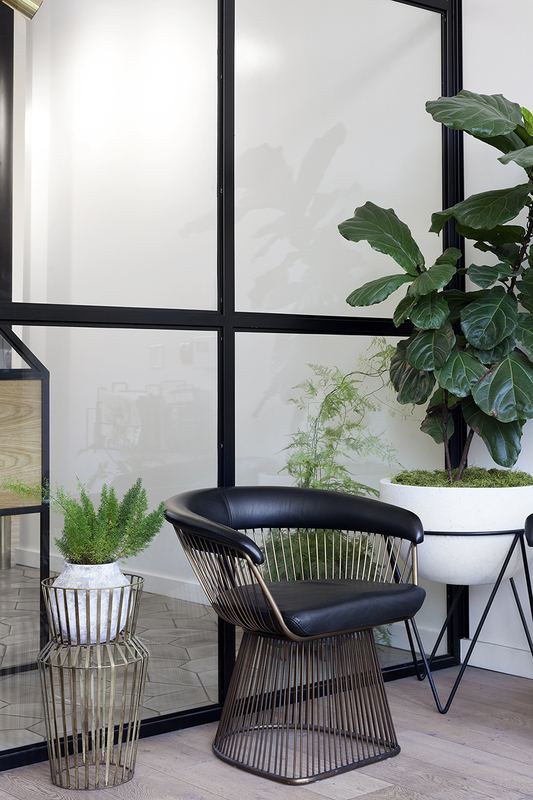 JHL design and OMFGCO turns portlanders’ cannabis experience into a well-designed fancy journey. 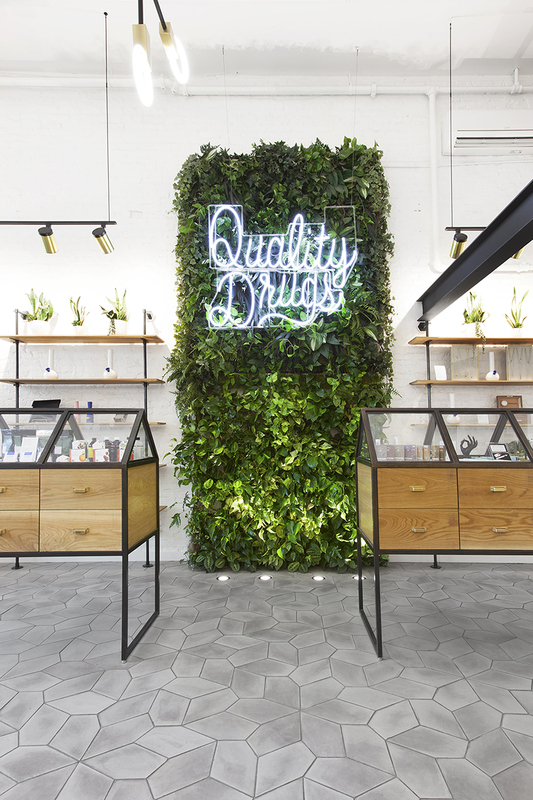 combining materials and objects designed by different brands, the architects create a modern, bright store which will encourage visitors to indulge. 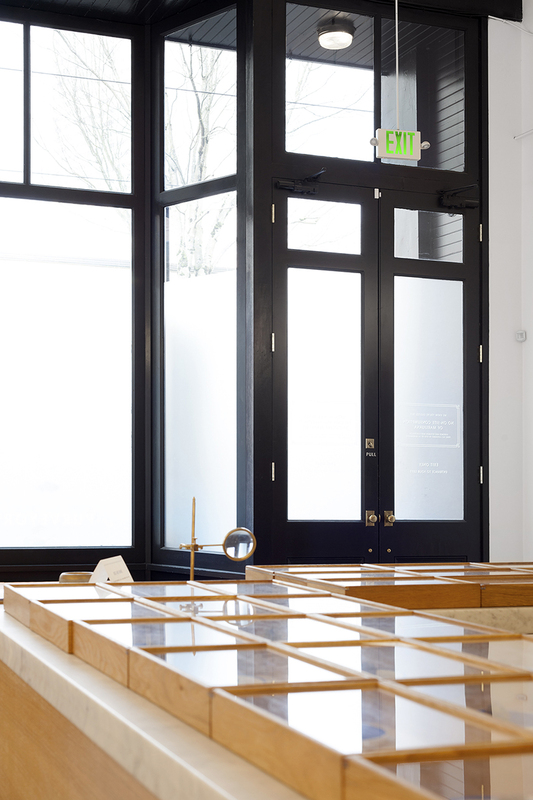 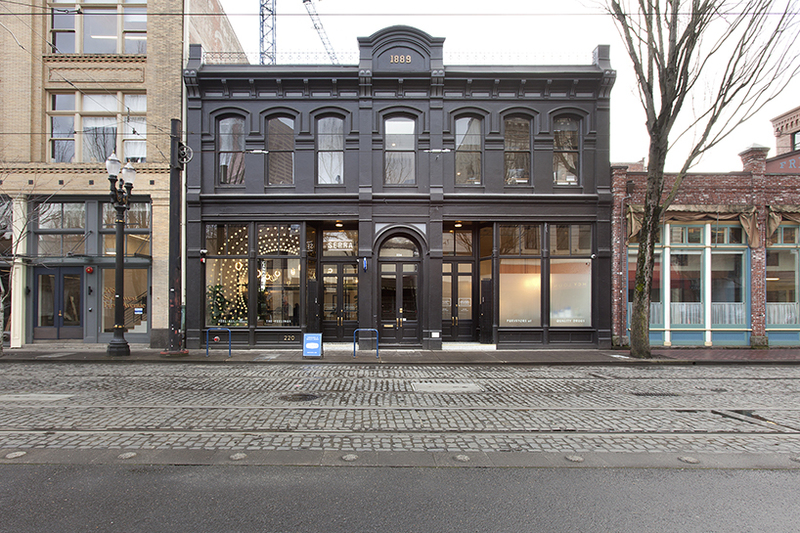 located by the side of willamette river, JHL design’s and OMFGCO’s ‘serra’ is spread across two storefronts in a heritage portland’s chinatown. 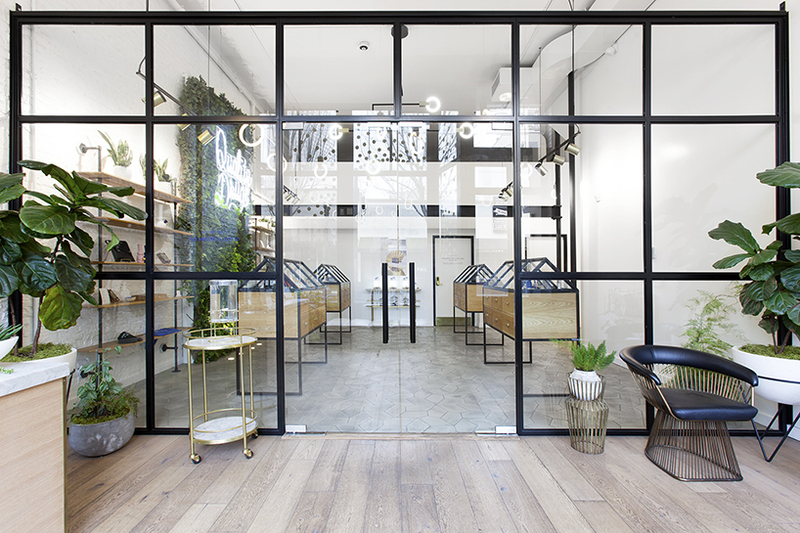 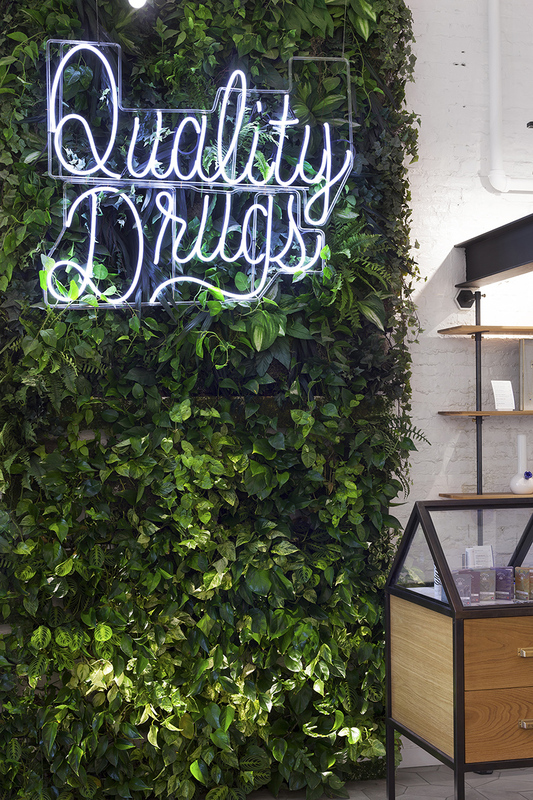 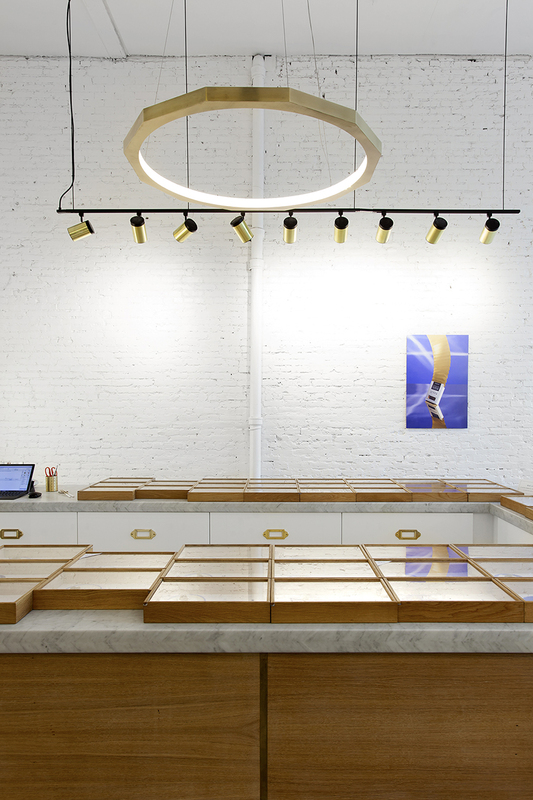 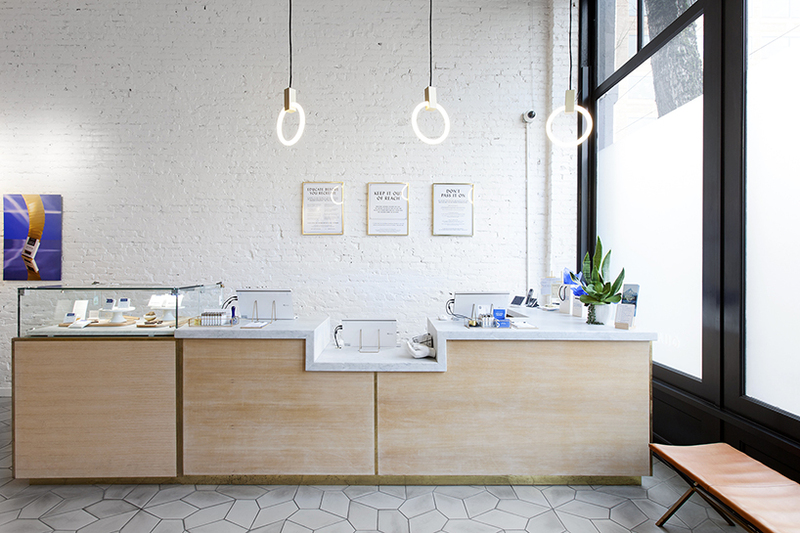 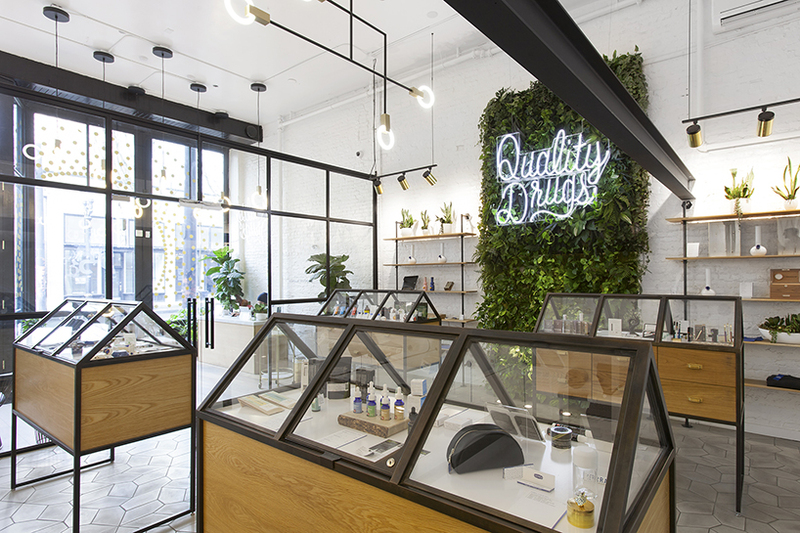 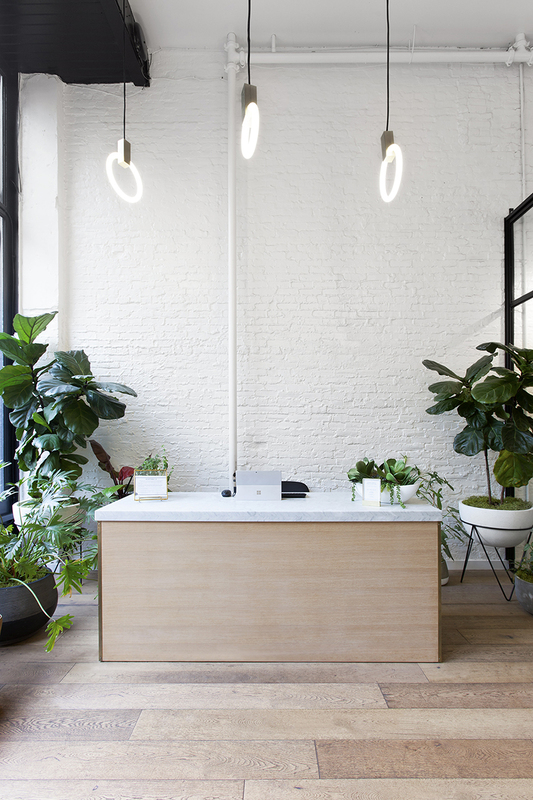 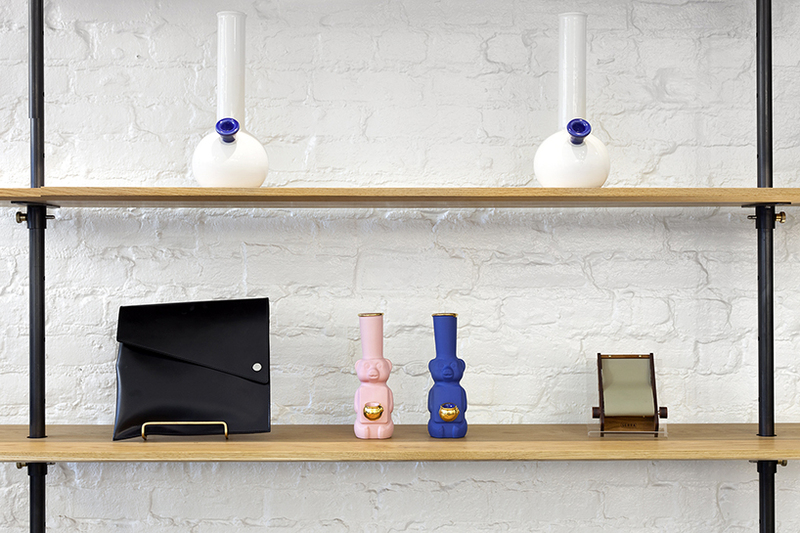 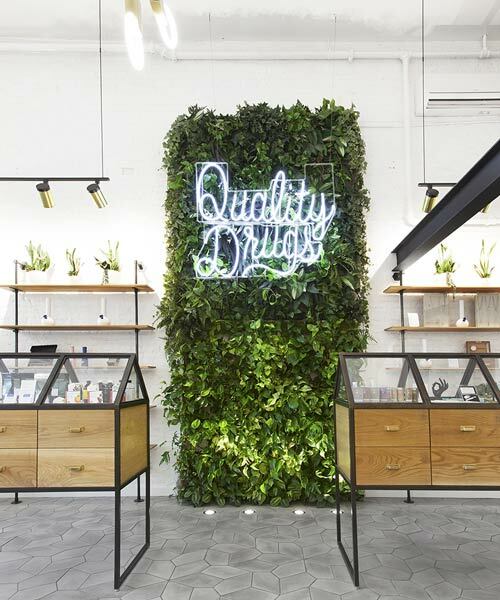 aiming to create a fresh and calm atmosphere, the store is just the space to pick up everything from edibles to cannabis accessories.